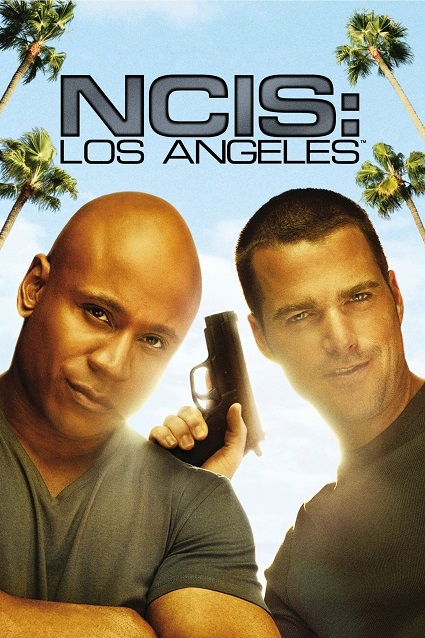 One could argue, a truly proper review of the NCIS franchise may need to be divided into three reviews, one for the original NCIS and one for each of the spin-offs, NCIS: Los Angeles and NCIS: New Orleans. I might do that someday, but for now, I think we can do some justice to all three at once. NCIS is, basically, another crime show with a quirk, but it may be the most believable and compelling of quirks. Instead of bringing in some unique character to spice things up, like Castle, The Mentalist, Deception, etc., they change the setting and jurisdiction. The premise of a team of law enforcement officers within the United States Navy automatically sets the show apart from the rest, both in texture and content. Not only do they have a unique setup for dealing with the usual murder mysteries, but when a case leads to things like conspiracies and terrorism, it’s perfectly natural. They don’t need a character bent on revenge or the accident of stumbling onto it by virtue of a case, it’s already their job to fight terrorism and corruption in defense of the nation. Thus, the range of cases the team faces, from mundane murder to imminent international crises, is perfectly viable. And, of course, they can honor the principles of loyalty and patriotism among the armed forces with the navy itself as a backdrop. Something I especially appreciate is how, in the entire NCIS universe, almost no two characters are exactly alike. They may have changed the format a little for Los Angeles, but all three shows are basically the same, and have the same setup. 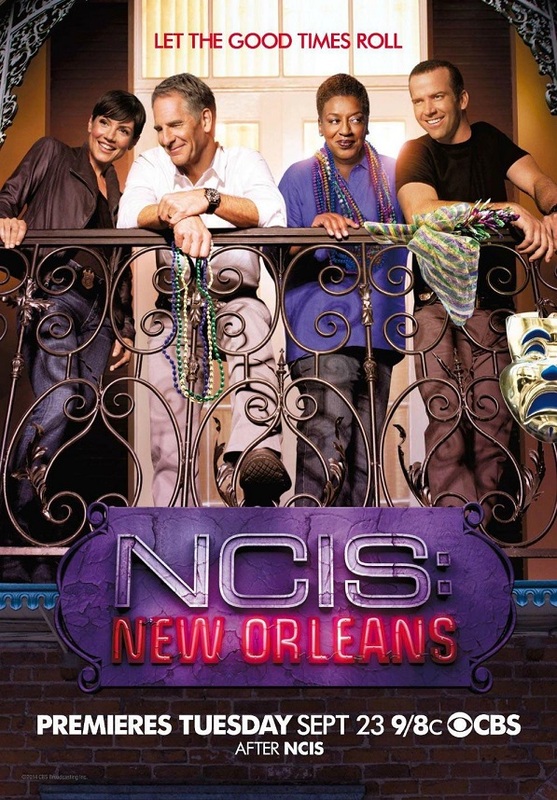 New Orleans, especially, is sort of a copy-and-paste of NCIS. Yet, even when characters across the franchise, and across the cast changes that have occurred over the years, are fulfilling extremely similar roles, it is quite rare to find duplicate characters. That is a feet which some shows and their spin-offs – I am thinking especially of the CW’s Arrowverse here – completely fail to achieve. For that matter, as similar as all three shows are, none of them really feels like the others. They all have their own taste and texture. Speaking of the characters, I have to say I am impressed with how their development has been handled. Tony DiNozzo, for instance, hailing from the original NCIS. From the first moment, he seemed like a generally good guy, and I love the constant pop culture references, but he was also a jerk at times, and I particularly couldn’t stand how he treated women. He wasn’t abusive, but he certainly could have valued and respected them more. Then, over the course of several seasons, he gradually changed. Day after day, year by year, he became much more respectful towards others and honest about himself. By the end of his thirteen-year tenure on the show, he had become a man I would greatly admire. There’s something honest about that, as great change doesn’t usually come quickly, but slowly, one day at a time. It happens with most of the characters, their raw edges being smoothed out into mere aspects of their personalities, instead of jarring quirks. There are moments, of course, where things change very quickly, but most of the characters develop slowly, but surely, in their personalities, their relationships, especially those of a romantic nature, and their journey through life. If there was one thing I’d count against the franchise overall, I’d say it’s how none of the shows usually have an obvious direction to go in. There are ongoing cases, there are old enemies who return, there is fallout from past decisions, but there’s no set goal in mind. The story could end at any time, or go on indefinitely. This fluid, ambiguous structure makes for some surprising benefits, though. They can always keep trying new things, subjecting the characters to new, unexpected ordeals, developing their triumphs and tragedies however they like. I remember this one season where they seemed dead set on experimenting with pairing Gibbs up with various women, which I personally wasn’t a fan of. They can bring in or forget or develop old and new characters however and whenever they like, sometimes in a good way, and sometimes not. Eventually, though, as one keeps following the show, there are fewer and fewer complaints which can last long term. That goes a long way to explaining the longevity of the show. They have a basic formula which they follow faithfully, including the thrill of murder mysteries, the suspense of putting characters we like into dangerous situations with very high stakes, and somehow there’s always some personal connection between a member of the cast and the case at hand. On that last, I heard someone complain about that once, but I disagree, I think the characters’ personal connections make for a similar connection between the audience and cast, and thus the show, which I found largely missing in shows like CSI. Outside this basic formula, however, the creators are able to be quite flexible, and they never push it too far. All in all, they’ve crafted an approach that is, if nothing else, unique for how long it can easily last: a center which holds, paired with an adaptability that they generally use with prudence. And last long it definitely has, with, thus far, fourteen seasons of the original, eight seasons of the first spin-off, and three of the second. It’s easily one of the most popular and longest running franchises in television history. They also tested out another potential spin-off, which I am personally glad they discarded. Which, that’s another benefit of their adaptable approach: they can test out ideas for new shows before producing them. The backdoor pilot for New Orleans has to be among my favorite moments. 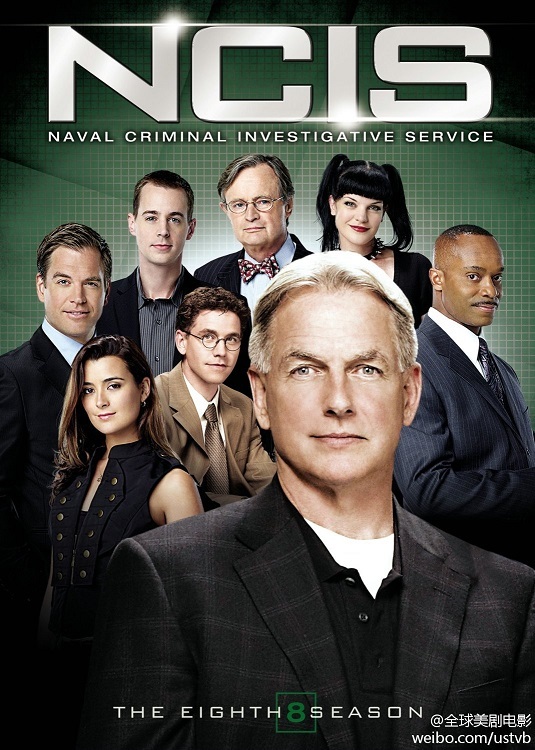 I don’t know if I’ll add any of these to my weekly lineup for commentary, ever, because I prefer to binge the seasons, but NCIS is easily among my favorites. Rating: 10 stars out of 10. This entry was posted in Tuesday Review, TV Shows and tagged NCIS, NCIS: Los Angeles, NCIS: New Orleans. Bookmark the permalink. I call it the JAGverse, since NCIS is a spin off of JAG. The universe has JAG, NCIS, NCIS:LA, NCIS: New Orleans, Hawaii 5-O, Scorpion & MacGyver. So far. Interesting. I knew there was a Hawaii 5-0 crossover, but I didn’t know about Scorpion or MacGyver (I’m assuming you mean the reboot, of course).